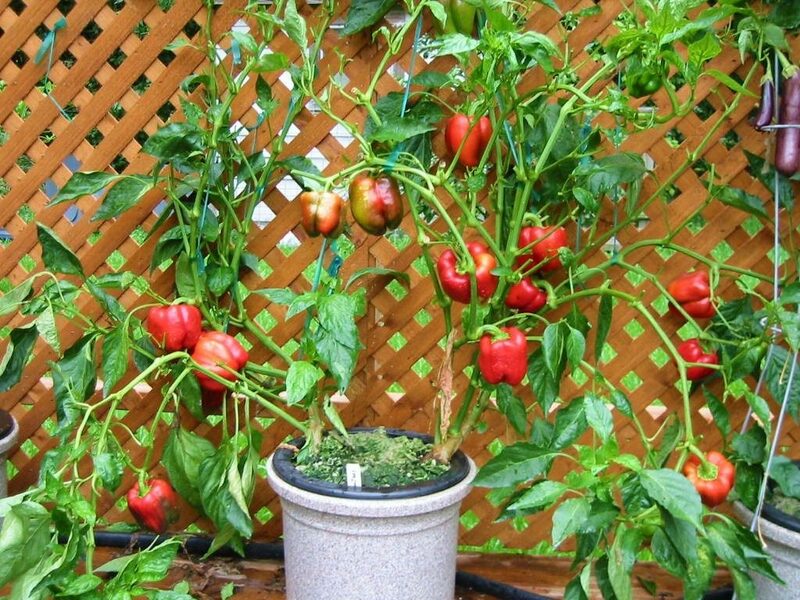 Hydroponic gardening is emerging as a very popular technique since it is very beneficial over traditional agriculture technique. More people are interested in growing theirfood,indoors throughout the year with soilless medium.“Have you ever tried to grow a cutting of a plant in a glass of water”? If yes then definitely you have practiced passive hydroponic cloning.In the sector of agriculture day to day many technologies has being arises for increases the quality and quantity of food product. Modern technique likewise polyhouse hydroponic is one of the best technologies in current scenario which deals with the growing of plant in soil less medium. Hydroponic growing uses mineral nutrient solutions to feed the plant in water without soil medium. This technique is no longer limited by climate or by any season. If you are a plant lover, then you can grow your favorite plant at virtually any time of the year. Hydroponic system is an effective and simple method which is now available with modern technique to grow out plant where you want. Hydroponic does not require a particular season or demand for a specific agro climatic- zone. It offers the people where traditional agriculture won’t possible like arid climate. Hydroponic works even on that area where sunlight not receives. However it is not influenced by the climatic phenomenon because in hydroponic system artificial climate is created. Hydroponic is the subset of hydroculture which growing of plants in an aquatic based environment. In this system water must be delivered to the plant root system. There are many techniques to deliver water to the root zone. Water may be channelled to a continuous row of a plants within a through, such as in the nutrient film technique. 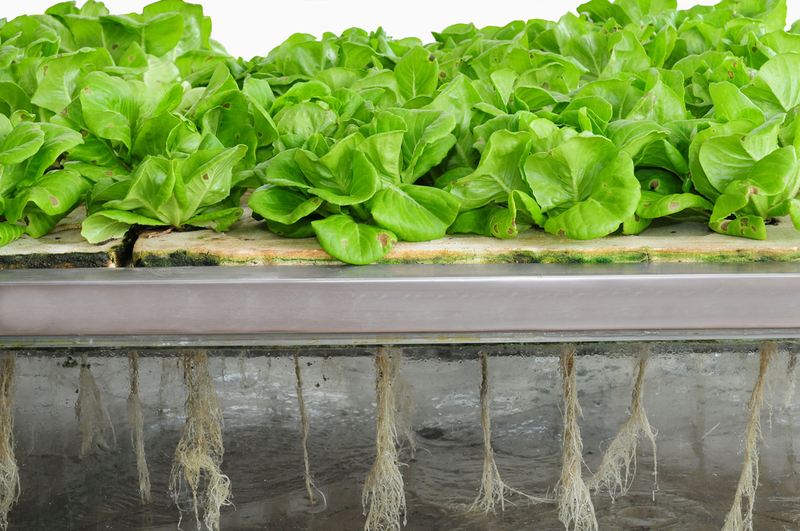 Even although there are different typesof hydroponic system but nutrient film technique is an active recovery type hydroponic system. 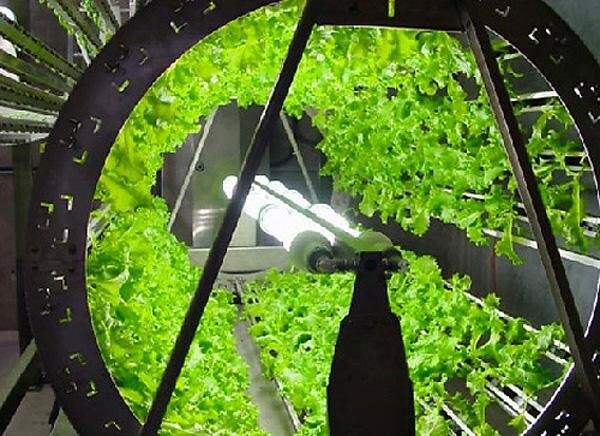 The NFT uses reservoir with a submersible pump that pumps the nutrient solution into a growing tube where the root suspended. The nutrient solution flows over the root upto 2 – 4 hours per day. The temperature and pH range of the nutrient media should be appropriate which leads to increase yield and quality. t’s a controlled environment agriculture system. As compared to greenhouse hydroponic system has high technology and a little capital intensive. It is also a highly productive, conservative of water and land and protective of the environment.Hydroponically grown vegetables contained 50% more vitamin A, B, C, E then conventional crops. Its growing cycle is shorter than conventional crops. It does not require any type of agronomical practices like tilling, ploughing, and mannuring. Healthy stable plants that produce higher yields are the product of hydroponic technology. LED is basically used for the artificial light.Most of the countries such as Holland, Germany and Australia have used hydroponics for crop production with amazing results. The growth rate of hydroponic plant is 30-50% faster than a soil plant even if both having the same climatic condition the yield of the plant is also greater. 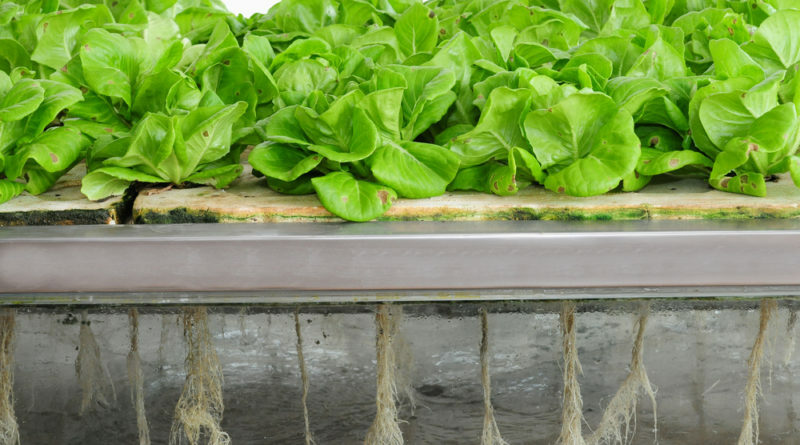 In hydroponic system the plant doesn’t have to search for the nutrients because nutrients are mixed with the water and sent directly to the root system. Extra dissolve oxygen is also helps for the stimulate root growth. Hydroponics requires only a little amount of energy for the breakdown of carbohydrate therefore plant can use the remaining energy for the vegetative growth. Most plant can grow hydroponically within a pH range of 5.8-6.8.pH in a hydroponic system is much easier to check than in the pH of soil. Hydroponics is a versatile technology appropriate for both village and backward production system to high-tech space stations. Hydroponic technology can be an efficient mean for food production from extreme environmental ecosystemsuch as desert, mountainous regions, or arctic communities in highly populated areas hydroponics can provide locally grown high value crops such as leafy vegetables or cut flowers. The future use of controlled environment agriculture and hydroponics must be cost competitive with those of open field agriculture. Therefore, associated technologies such as artificial lighting, plastics, and new cultivars with better biotic and abiotic resistance will increase crop yields and reduce unit cost of production. Besides economic benefits, hydroponics implies conservation of water, cogeneration of energy, income – producing employment for, reducing the impact on welfare rolls and improving the quality of life.Nowadays, development and use of hydroponics has enhanced the economics well- being of many communities both in developing and developed countries.